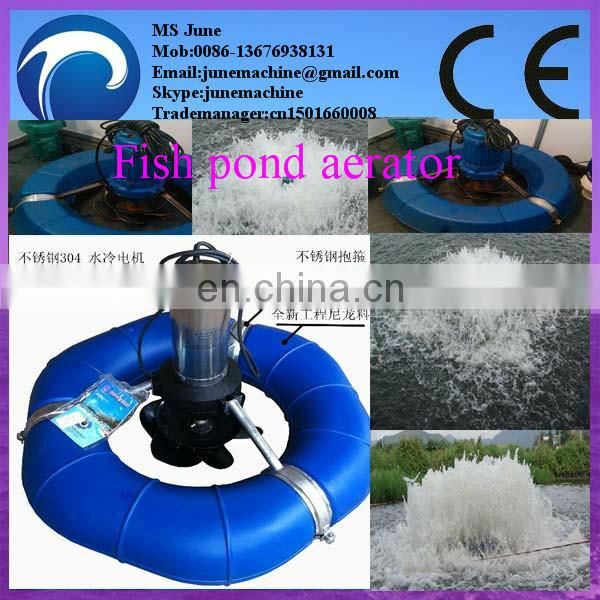 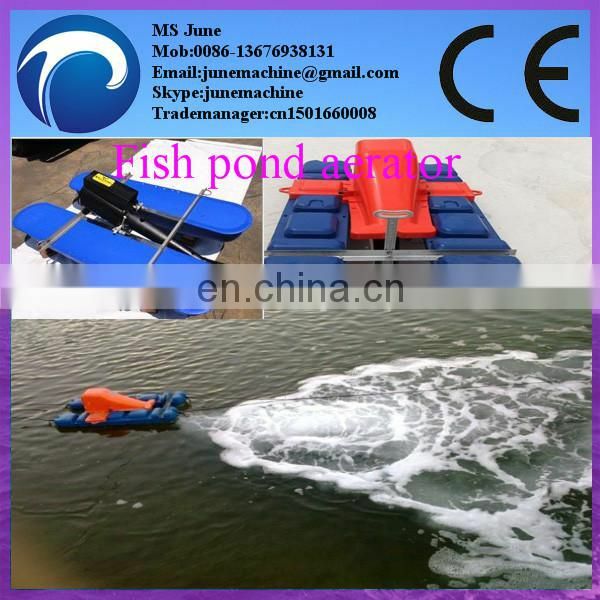 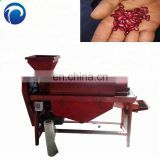 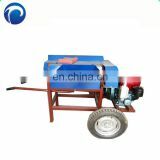 1, strong currents, dissolved oxygen fast, efficient use of water tankers flow generated by waves, quickly underwater aeration disc oxygen bubbles produced by rotating moments away from the proliferation of, and improve the oxygen content in water. 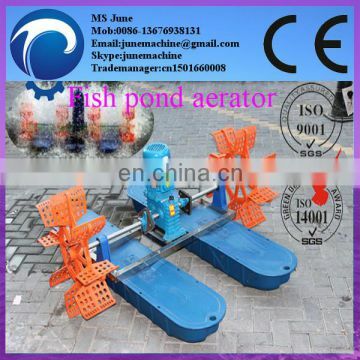 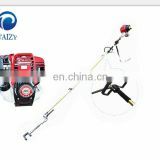 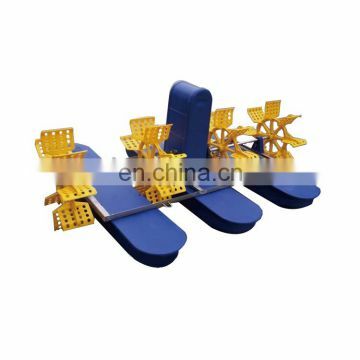 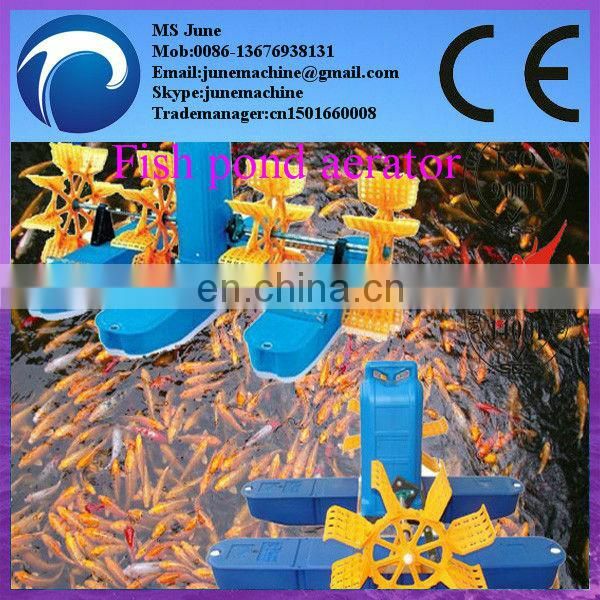 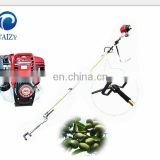 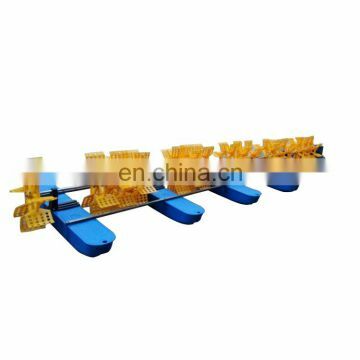 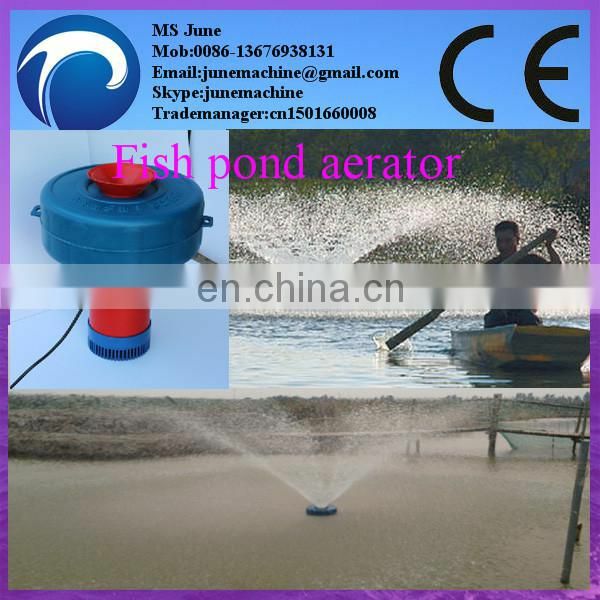 2, water aerobics underwater at the same time, completely solved the problem of water uneven oxygen underwater, underwater high-speed rotating impeller driven aeration flow quickly spread. 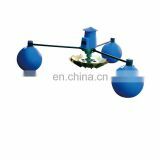 3, aerobic plus the double-effect function of dissolved oxygen than traditional aerobics machines increased by 50% of the oxygen content. 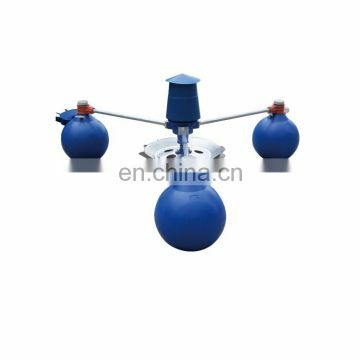 4, dissolved oxygen in-depth underwater, underwater sediment oxidation, degradation of underwater production of harmful gases and substances. 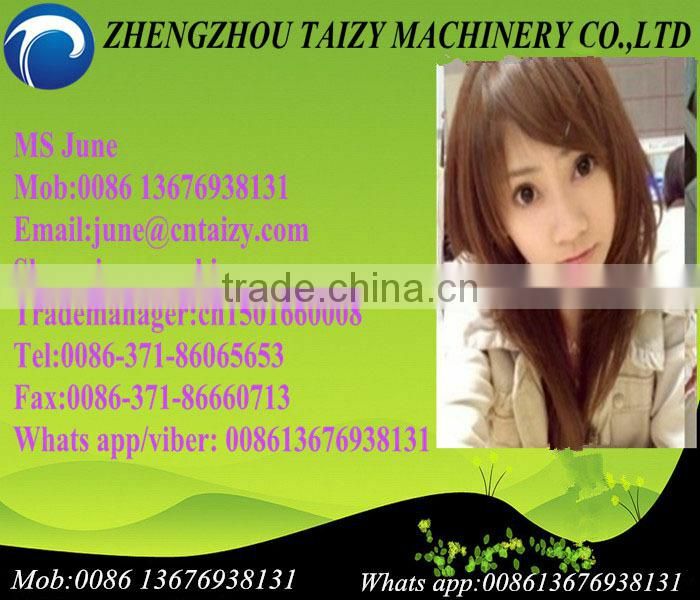 If you interest in the prodcut and have any question,pls contact me!